Hands up if you want to get paid to play and make a huge difference in the lives of children and families! MoveAbout Therapy Services is seeking an enthusiastic and motivated Occupational Therapist to work in a family-centred practice at our Berkeley Vale location, 'Sense Ability'. This position is for you if you love kids, love to play, are passionate about learning and want to be the best paediatric OT! We love what we do and are looking for someone who wants to work with a great team, learn, grow, play and change the lives of kids and families. MoveAbout is excited to announce that we have been approved to provide services under the National Disability Insurance Scheme. The NDIS has become available to many families in our area as of the 1st July 2016. Please contact your therapist or our office on (02) 8883 0088 if you have any questions or require support in planning for your NDIS meeting. 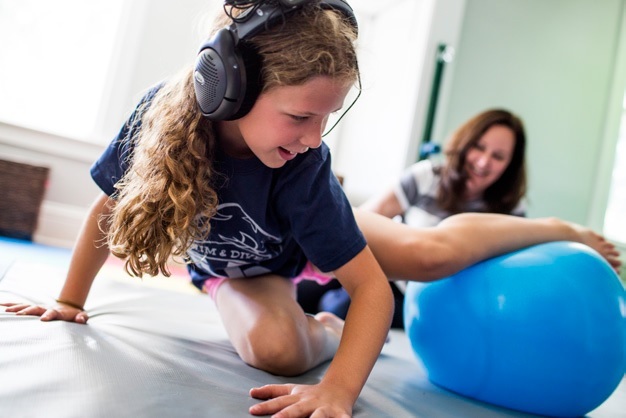 MoveAbout Therapy Services is seeking an enthusiastic and motivated Occupational Therapist to work in a family-centred practice at our Berkeley Vale location, â€˜Sense Abilityâ€™.